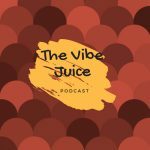 Hello world and welcome to the Vibe Juice podcast! We are a new podcast ‘the Vibe Juice.’ Straightforward with humor, but we keep it real. Song Bee (a.k.a. Redd Sonja) with rotating co-hosts Robin May Baby, Just James and many outstanding guests. 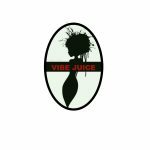 This is your brain on Vibe Juice – where good vibes are incubated, the mind stimulated, free thinking is cultivated and laughter incorporated. Join the Vibe Crew follow us and rate us 5 stars on iTunes! Ain’t we lucky we got em … Good Vibes!